Volunteering brings many rewards; not visible but in terms of what you feel. Giving your time to make life better for other people is the best reward. I’ve thoroughly enjoyed this wonderful experience working for the Brain & Spine Foundation. 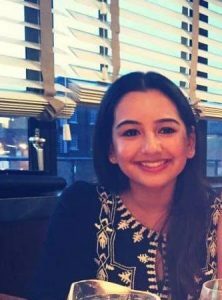 My dream is to one day become a neurologist - and I feel thankful to everyone who has been part of my journey, and helped me to develop valuable knowledge in this field. 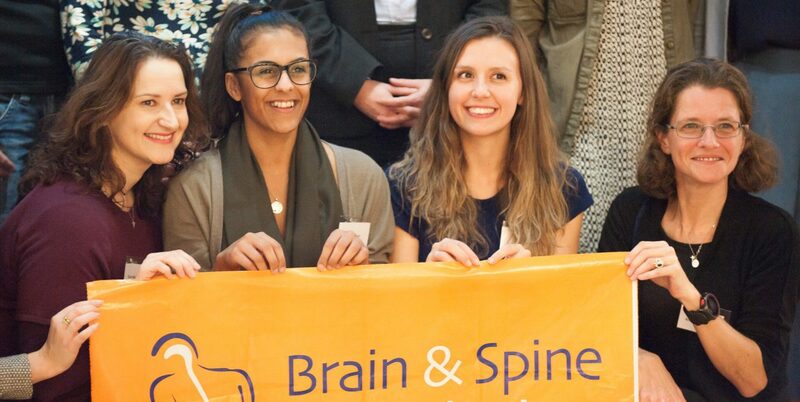 Being involved with the Brain & Spine Foundation has helped me to build my self-belief, and given me a group of friends and mentors that excel to make a difference in people’s lives. I feel privileged to have worked closely with inspiring and dedicated individuals. 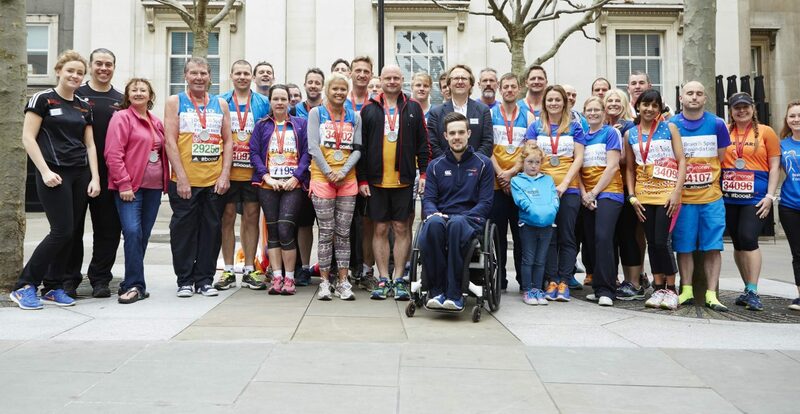 Everybody at the foundation is so motivated to raise awareness and support people with neurological conditions. One of my most memorable experiences was, helping out at the supporters’ reception and the London Marathon. I was thanking people for donating or raising awareness and directing people towards sources of support. It gave me a sense of purpose and reminded me why this foundation is so important for others. You can donate money to the Brain & Spine Foundation which is great, but sometimes giving time can be even more valuable. I believe we all have hidden skills and talents and using them in a volunteering role can bring a few surprises as to what we are capable of. I’ve certainly found my hidden skills volunteering for the foundation. The inspiration and confidence I’ve gained from this experience is something that will definitely help me be much bolder in my future career in Neuroscience. Thank you to every single individual at the foundation! The experience has truly been invaluable. There are several ways to support us and get involved with our charity!